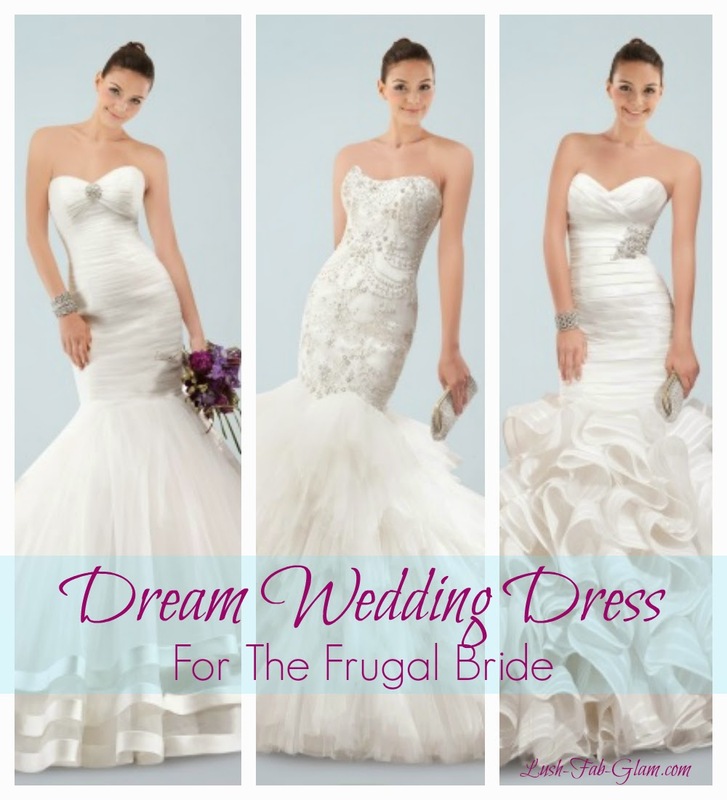 Lush Fab Glam Inspired Lifestyle For The Modern Woman: Dream Wedding Dress For The Frugal Bride. Dream Wedding Dress For The Frugal Bride. Most women dream about their wedding day and the dress they will wear down the aisle, long before they meet Mr. Right. Today, weddings have become a lucrative business with it's own season and lots of savvy businesses looking to cash-in on the bride and groom in their moment of excitement and anticipation. Unfortunately many couples also go into major debt planning their wedding event. Luckily we can help you in the style department with the most important expense for the bride, the wedding dress! 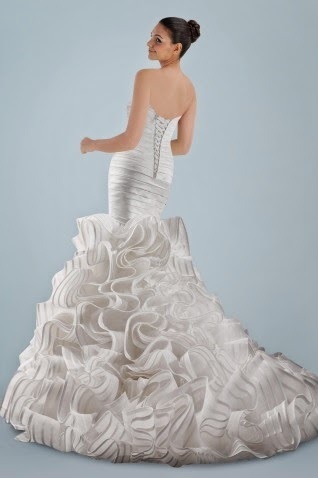 Dress 1: Sweetheart neckline mermaid wedding dress with a ruched bodice and ruffle skirt. 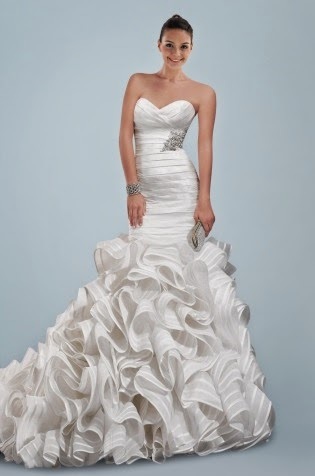 Dress 2: Sweetheart neckline mermaid wedding dress with a ruffled skirt. 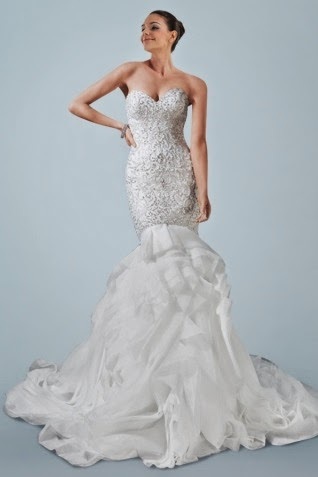 Dress 3: Strapless mermaid wedding dress with a beaded motif and tiered skirt. Dress 4: Sweetheart neckline mermaid wedding dress with delicate beading. 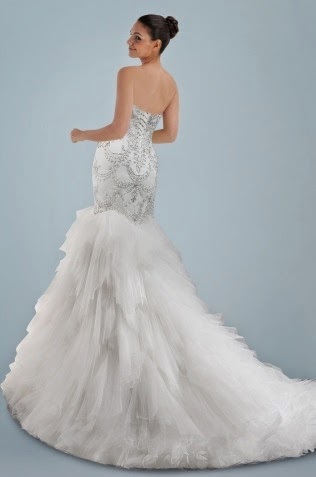 Dress 5: Halter mermaid wedding gown with an elaborate lace applique. 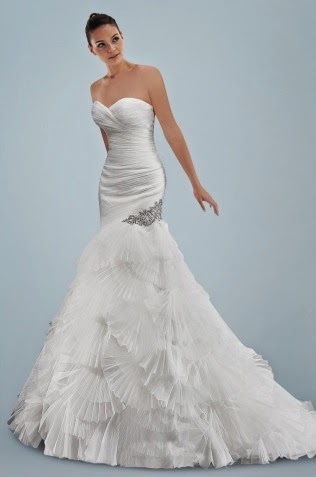 Dress 6: Strapless mermaid wedding dress with a sparkling beaded waistline and delicate lace applique. 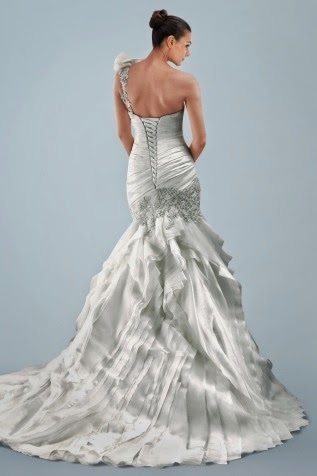 Dress 7: Sweetheart neckline mermaid wedding dress with a ruched bodice ribbon lined, tiered skirt. Dress 8: One shoulder Mermaid wedding dress with a beaded applique and tiered skirt. 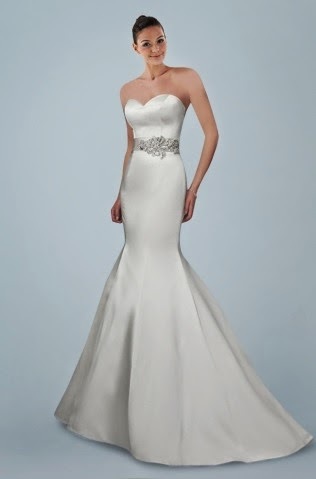 Dress 9: Sweetheart neckline Mermaid wedding dress with a sparkling beaded waistband. Dress 10: Scalloped neckline mermaid wedding gown with a sparkling brooch. Click on the name of each wedding dress to get more details about it. P.S. all featured dresses are now on sale for under $500 USD. Happy Wedding Planning! Which dream wedding dress do you love? Share with us by leaving a comment below and don't forget to share this post with a beautiful bride-to-be. You made some great picks. Glad you like them, if you could pick just one which would it be?